I've got another beautiful wedding for you guys today! The happy couple consists of Jen and Chris Delmore, two people that anyone would love to know. Their wedding day was truly breathtaking. 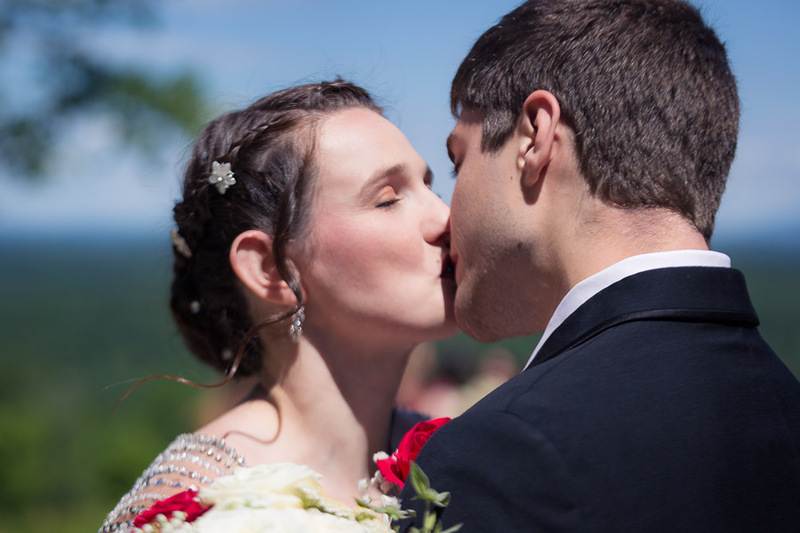 Getting married on Mount Wachusett with an incredible view behind them was very fitting for this active and outdoor loving couple. 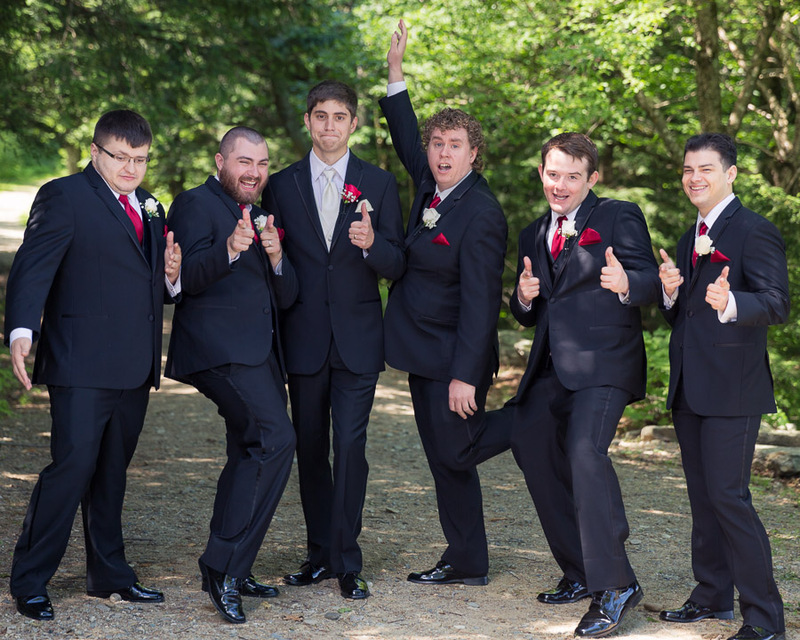 We had a lot of fun taking wedding pictures, as well. They decided to not see each other until Jen was walking down the aisle. 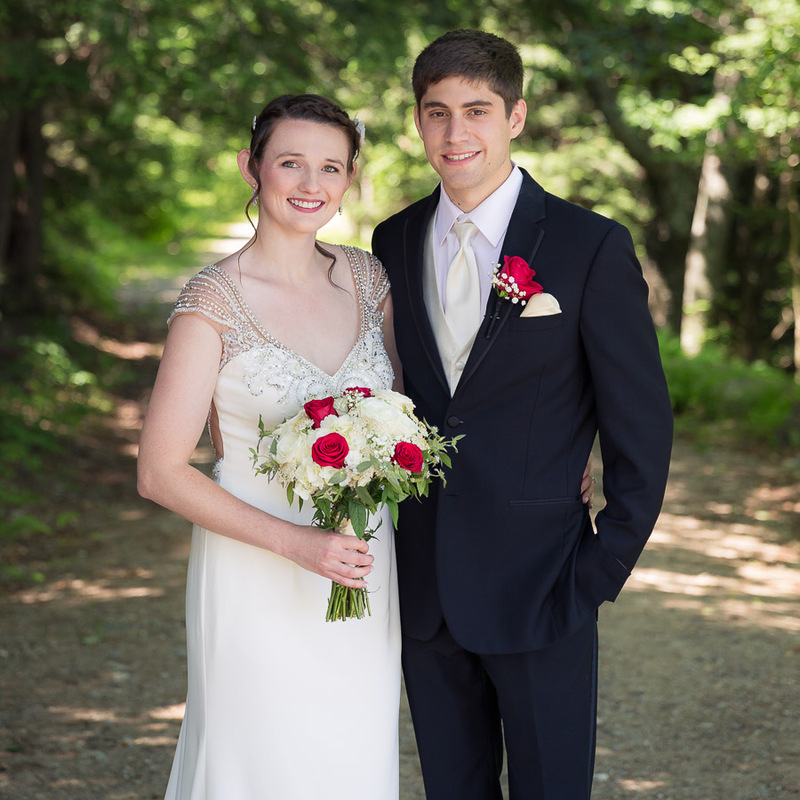 The wedding was on a lookout from Mount wachusett, the reception was at the base of Mount Wachusett. 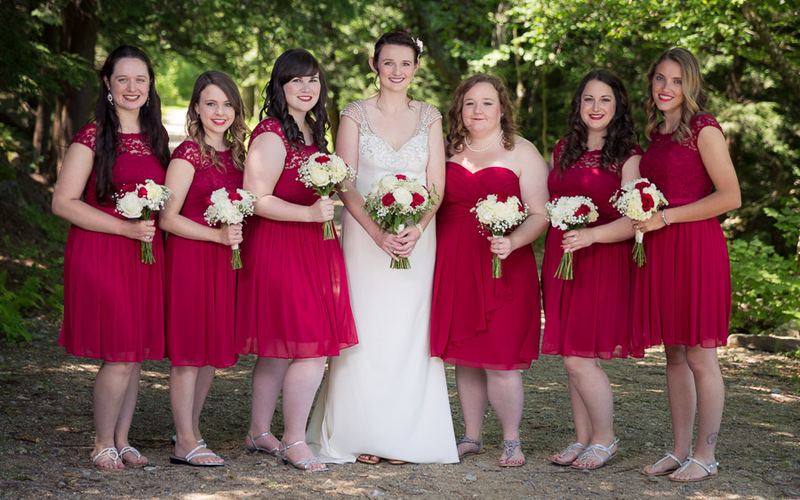 The Delmore's were such a delight to work with and I wish them many wonderful years to come.